Since we have entered fall, I am loving all the pumpkin and squash recipes out there. And you can never go wrong with a classic from The Pioneer Woman like this pumpkin soup recipe. 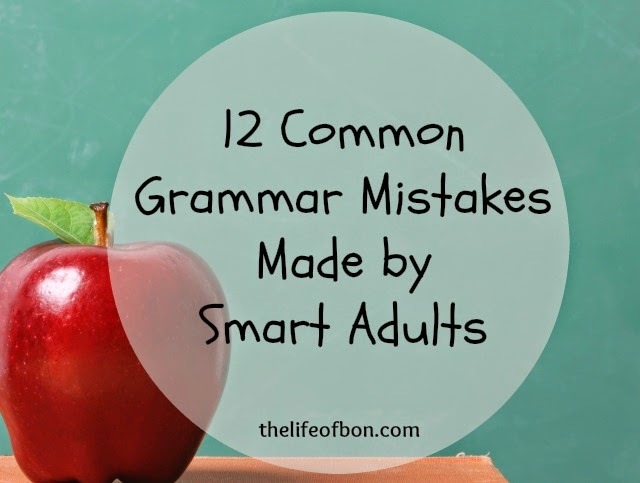 One of my pet peeves is grammar mistakes, so I was awfully happy to see Bonnie from Life of Bon share correct uses for 12 common mistakes. She’s an English teach; so, she gives good examples, and she’s not judgy. If you’re looking to eliminate processed foods from your diet, Eat Local Grown has 14 weekly challenges to move you in that direction. Cassie at Blogilates shares a heartfelt post about young girls and body image, and how we can change the message that thinner is always better.